This Phase II study published in Future Oncology assesses the safety and efficacy of once-daily lenvatinib in Japanese patients with advanced thyroid cancers. The authors also investigated neutrophil-to-lymphocyte ratio and its impact on clinical outcome. In this paper find out the results of the trial and the future implications for advanced thyroid cancer treatments. Aim: To investigate safety and efficacy of lenvatinib in advanced thyroid cancer. 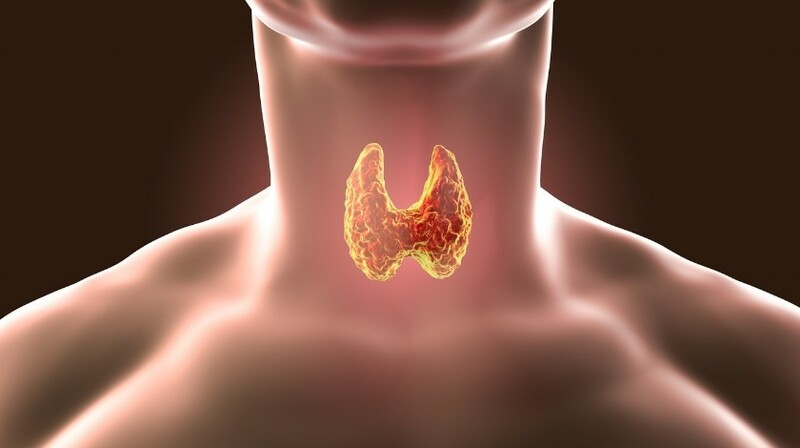 Patients/Methods: In this Phase II study, 51 Japanese patients with radioiodine-refractory differentiated thyroid cancer (RR-DTC), medullary thyroid cancer (MTC), or anaplastic thyroid cancer (ATC) received once-daily lenvatinib 24 mg. The primary end point was safety. Results: All patients experienced ≥1 adverse event; only 1 patient experienced an adverse event leading to discontinuation. The most common any-grade adverse events were hypertension, decreased appetite, palmar-plantar erythrodysesthesia, fatigue, and proteinuria. Response rates for RR-DTC: 68%; MTC: 22%; ATC: 24%. Median progression-free survival for RR-DTC: 25.8 months; MTC: 9.2 months; ATC: 7.4 months. Conclusion: Lenvatinib demonstrated a manageable safety profile, proven antitumor activity in RR-DTC, and promising efficacy in MTC and ATC. Written ByTakahashi S, Kiyota N, Yamazaki Tet al.